This project utilizes a wide variety of materials and technologies: woodwork, electronics, computer software if desired, and the code itself. 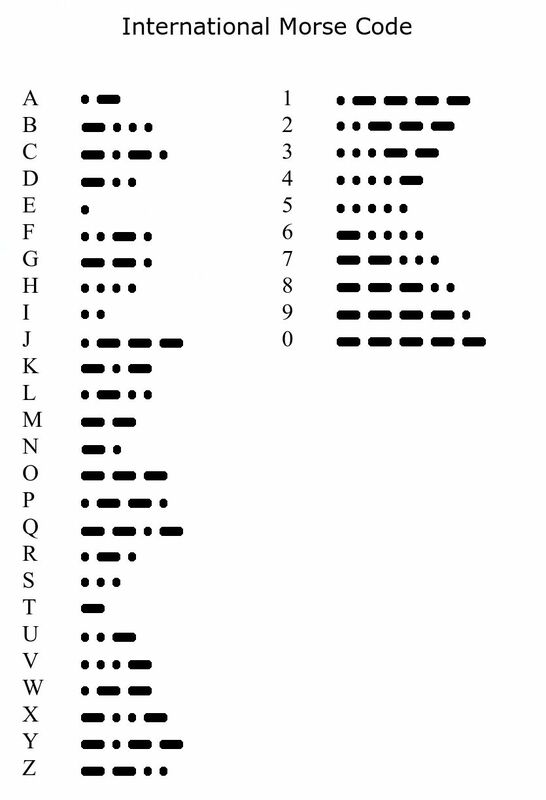 Morse code is still used by many amateur radio operators. One can also still find military, maritime and aviation applications for it. Pilots, for example, need to know it so they can recognize the location code sent out by radio beacons. Why would a child need to know it in this day and age? Well, under normal circumstances, he probably wouldn’t. As for me, I used to have secret conversations with my friends at high school. Not one teacher had any idea of the character slurs that were being cast at him! But seriously, it is not beyond the bounds of possibility that knowledge of the code might actually be a godsend one day. An incident occurred a few months back in the mountainous regions of Taiwan where a group of foreigners got lost for quite some time. One of them tried sending morse code on a flashlight at night, desperately trying to make contact with anybody who could see it. Luckily a policeman in a nearby village spotted it up in the mountains and, according to news reports, knew enough morse code to reply, finally locating and rescuing them. As a communication method, requiring a simple switching on/off of some source, radio wave, light, or whatever, it is very easy to improvise where emergency communication is needed across a distance. It will probably never totally die out. The operation and feel of this key is very close to a professional one. It is much better for learning than keys on a computer keyboard, or a bent paper clip and a drawing pin. This entry was posted in Electronics and tagged morse code. Bookmark the permalink.